What’s the difference between an average property manager and an amazing property manager? Many will answer: communication. 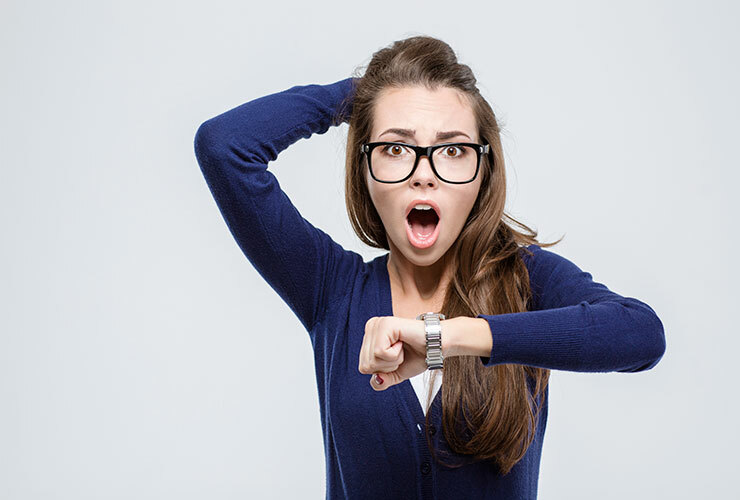 But how can you be a great communicator if you are constantly rushed off your feet? Sophie Lyon takes a lesson from a gentler pace of life and reveals how to make every moment count. I had a birthday recently. Not a significant one but, scarily, I can see the big 5-0 from where I am standing now. So that started me thinking ‘where did the time go?’ and musing on the significance of time in so many aspects of our lives. Everyone complains about how time-poor we all are, but I think we miss an important point when we do that. Being time-poor doesn’t just mean that you rush through things to try to get more done in your day. It should mean that we try to focus on making the time we have count. It should mean that, but rarely does. Every interaction you have, whether with a friend, family member or client, should be 100 per cent focused on the task at hand. So rather than calling – or worse, emailing – a client with the old ‘here’s the issue, tell me what you want to do’, we should take time to consider what information the client might need in order to make that decision. If we take the time to research what has occurred, what the options are, what the possible outcomes might be and the implications of each scenario, we go into a conversation with a client bringing value to the interaction and making the most of that time for both parties. Even if the client doesn’t want all that information, at the very least we will sound confident, reliable and solid. Dependable. A trusted adviser. Not all of us are skilled in the art of political responses, where you answer a question with something along the lines of ‘I’m so glad you asked me that question, but before I answer that, let me tell you this…’ There’s lots of that going around in the media right now! Likewise, whenever you are working on an issue with a client, update them regularly. Unfortunately, in the absence of information people make things up to fill the void. Even if it is nothing more than a quick call or email to advise the client that you are working on the problem and give a time frame for when you will have the answer, it avoids the client calling you to chase things up, feeling left out or forgotten. When you are speaking with someone, slow down and listen to them. Don’t just wait for your turn to speak. I used to work with a guy who would finish your sentences for you, but be wrong! Don’t assume you know; wait until you do. Apparently Bill Clinton was a master at this, having the ability to make each individual feel like the only person in the room when they were speaking to him. Having tried it myself, I know this can be quite hard, especially when there is a lot going on where you are (or, in my case, you’re an easily distracted Gemini: ‘oh look, a fluffy cloud!’). However, if you keep working at it you will master the skill and your relationships will improve, along with your ability to recall conversations or events as though you were totally present at them. Back in the Dark Ages before email, mobiles and so on, there was time to consider things more fully and fewer instances of being put on the spot or pushed for an immediate answer. Therefore, if you need time to think something through, tell the client you need to look into it and discuss their time frame. Usually, if you ask someone when they need it by, it’s rarely immediate and they can give you time. I’m a huge fan of phone appointments as well; they cut down on ‘phone tag’ and allow both parties to be ready for the conversation. Beware though, you will be expected to come prepared – but at least you will have had time to do so! Spending time thinking, prepping, studying, learning or writing is valuable. We are all caught up in the immediate, the noise, the pressure, the grid… shut it down, block it out and take some time to remember why you do this job. What do you want to achieve? Take the time to make that happen. As they say, time is precious; by giving this precious resource to your clients, you create a relationship with them that’s based on trust. Believe me, there’s nothing better. 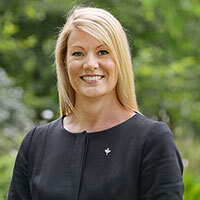 With more than 25 years’ experience, Sophie Lyon has a proven track record in property management and has led a number of businesses to new heights through her strategic yet people-focused approach. 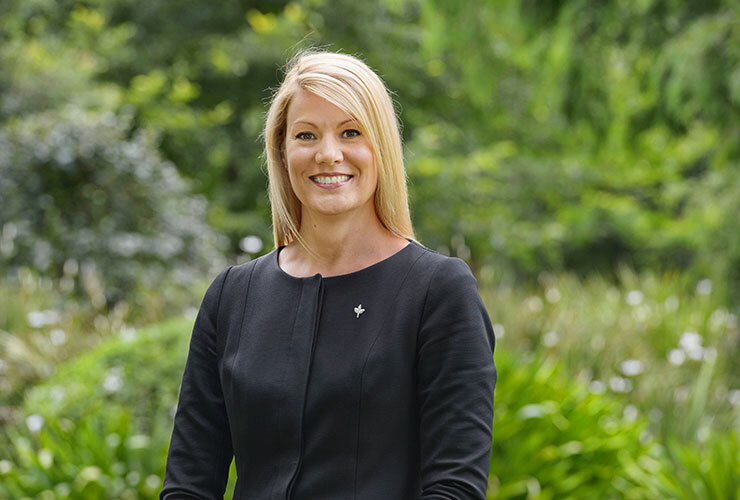 Professionally active and widely respected, Sophie is a past Director and Vice President of the REIV and a regular speaker at real estate industry events throughout Australia and overseas.